RCTC also offers secure online payment via it’s e-wallet service. 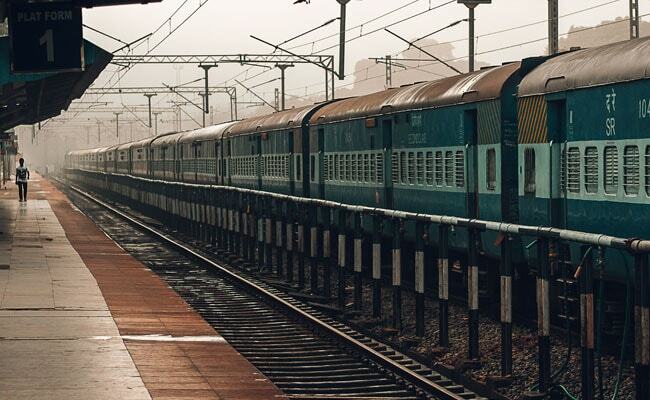 Indian Railway Catering And Tourism Corporation (IRCTC), the e-ticketing arm of Indian Railways, offers the facility of booking tickets from the comfort of home. For such bookings, IRCTC offers several payment options such as net banking, debit/credit cards and mobile wallets, which can be used as per user’s convenience. However, passengers have to pay certain charges on making payments through these gateways. For example, for every transaction done via State Bank of India (SBI), Punjab National Bank (PNB), Indian Bank, Union Bank of India, among others, IRCTC charges Rs. 10 per transaction, as mentioned on IRCTC’s official website- irctc.co.in. IMPS Rs. 5 for TXN Amt upto Rs. 5000/- and Rs. 10 for above. – 1.65% + Applicable Taxes, For all Master/Visa Credit Cards. IRCTC also offers secure online payment via it’s e-wallet service. IRCTC e-wallet is a scheme under which user can deposit money in advance with IRCTC and later use it for paying money at the time of booking tickets.